This Sunday, we remember the end of World War I, Armistice Day. “We” as in those who still remember people who lived through it. Because since then it has been overshadowed by so many wars that seem to have hit closer. And the generation born at the beginning of this century might not even be aware anymore what happened back then. What is a memorial day for the victims of war in Europe, both combatants and civilians, is “Veterans Day” in the US for those who are serving or have served in the military – which makes the distinction between the two a bit more bewildering. To be honest, World War I always figured less big in our history lessons than World War II in anything that my German generation was confronted with. Simply for the good reason that Germany had played a horrific role in it. As to World War I – what most of us remember is probably that some Austrian crown prince was murdered on the Balkan and that for whatever reason that triggered pacts between different nations to spring into action, which ended in a tremendous slaughter. We know about the trigger. We have forgotten about what were the smoldering reasons that set it off. We know about the devastation in Flanders. We rarely know about the families left behind the frontlines. What the British called The Great War has no such name in Germany. Probably because it left us very little. Which became one of the reasons for Germany’s eagerness to win another war. I should hope that politicians over there are wiser now. The last war Germany won was in 1871 – the only lasting result was the unification of numerous German kingdoms into one German nation. And I don’t see why they had to fight France in order to achieve this. On November 11, 1918 at 11:00 a.m. armistice was declared in Compiegne, France. Nine million combatants had died, so had seven million civilians. All over Europe you will find memorials for the fallen. When I was a child, WW II (!) veterans used to sell poppies in my hometown – I had no clue what it was about. John McRae’s poem about Flanders is not commonly known amongst Germans for the simple reason that it is written in a foreign language. I haven’t run into any German poppy vendors after the late seventies anymore. And did I say that I wrote my Master’s thesis about WW I novels hardly anybody has ever heard about outside their respective mother language – books by Faulkner, Remarque, Ford, and Barbusse? I grew up with war stories from WW II mostly. That is – those that were relatable. And, of course, we read, watched, and listened to facts, biographies, and memoirs galore. I was used to seeing veterans with empty-sleeved shirts and amputated legs. It only struck me in the late 90s that most of them were suddenly gone. The war veteran generation was simply passing away. Germany looked wholesome again. We shrunk from anything military. We turned obligatory military service for young men into something that was voluntary. Germany seemed to have learned its lesson after two global wars. It is strange what impact these two gigantic wars still have on us today. I mean on a really personal level. 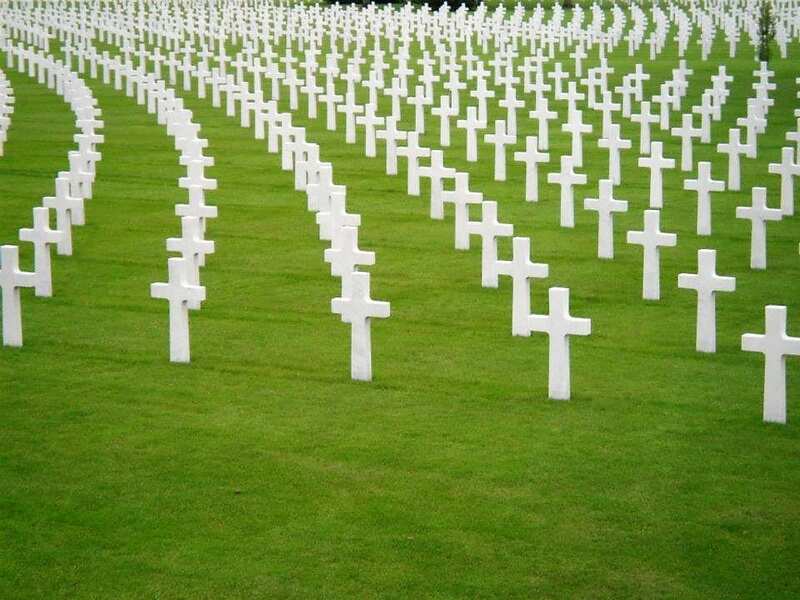 Think where you would be now if World War I hadn’t happened – and accordingly not World War II either. I’d probably be living in a Silesian small-town (because I love small-towns), if I had been born at all. If there was no American presence in Europe as a consequence of WW II, I’d never have met my husband and ended up here in Western Washington, changing even my citizenship. Armistice … the cease of using weapons against one another. If anything in the Great War was great, I’d say it was these moments of agreement. Not just the bitter finale with such sacrifice on every side. I love to think of those moments when there was no shooting because the wounded were retrieved. And most memorably that unofficial armistice when Christmas united combatants across the trenches. Armistice. Maybe in our everyday battles we should simply cherish the fact that every person can create their own little armistices. And what if we even don’t raise our arms against anybody in the first place, except when we intend to embrace somebody? Maybe, that is what I take away for myself from what happened a hundred years ago. From the 1941 movie, “Sergeant York,” starring Gary Cooper. Elsewhere this morning I read an article about a cemetery in England where the first British casualty of WWI (1914) lies across from their last casualty (Nov. 11, 1918). It is so sad that in any war there has to be a first, and a last, casualty. What a wonderful thing it would be if there were no more “first casualties” to begin with. Thank you, Dave. You are expressing my sentiments.